A 49 year old Willacy County woman has died after suffering burns in a house fire. 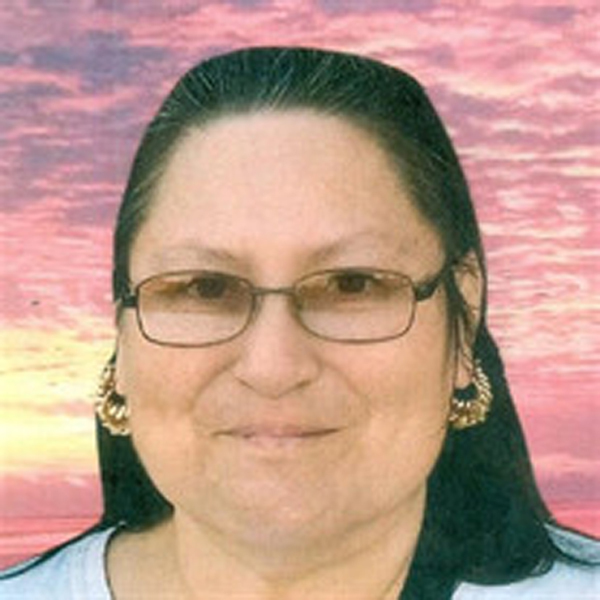 Alma Delia Gomez was pronounced dead on March 7 at a San Antonio Hospital where she had been transported by helicopter. The fire occurred at about 11:30 a.m. Tuesday, March 5 in the kitchen area of the house on Estolio Gonzalez Road just west of Raymondville. No foul play was involved but an investigation is under way, Sgt. Andy Maldonado of the Willacy County Sheriff’s Department said. “We did an investigation at the scene and it appeared it was an accidental fire,” he said. Maldonado said Gomez suffered burns on about 90 percent of her body. Gomez was taken first to Valley Baptist Medical Center in Harlingen and later to a San Antonio hospital, he said. “It was a very sad accident,” Maldonado said.